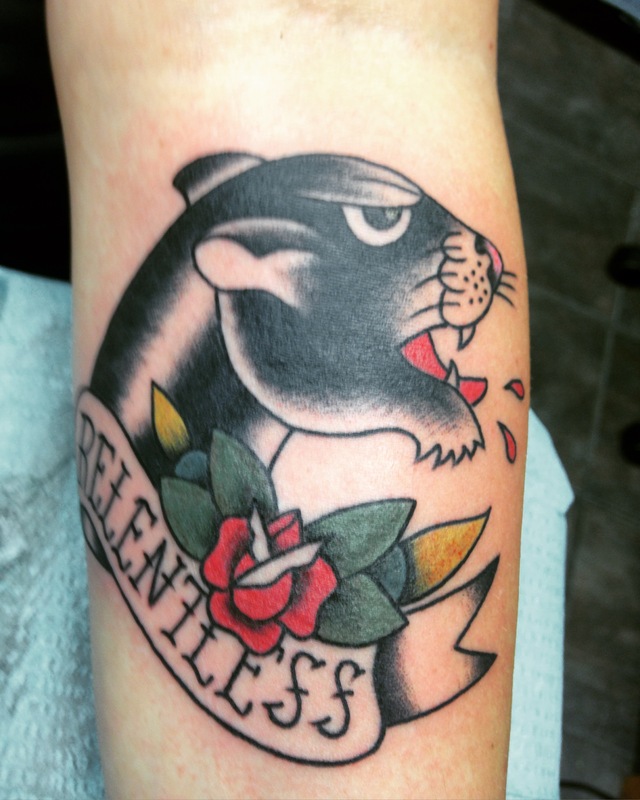 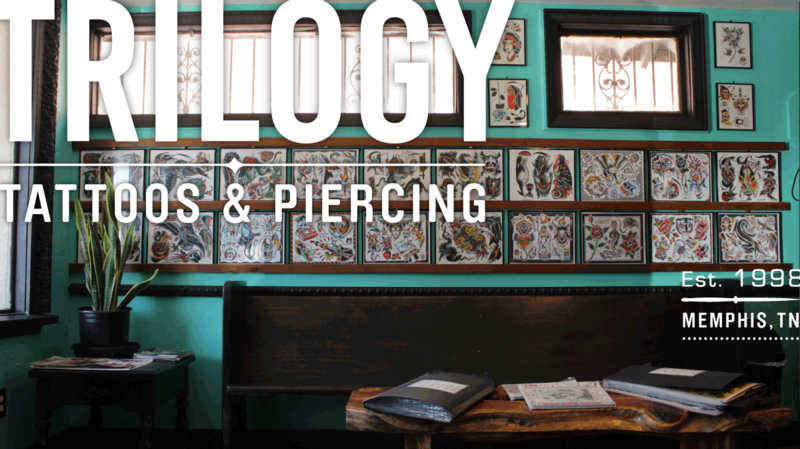 Due to the customized nature of tattoos, all appointments must be made in the shop. 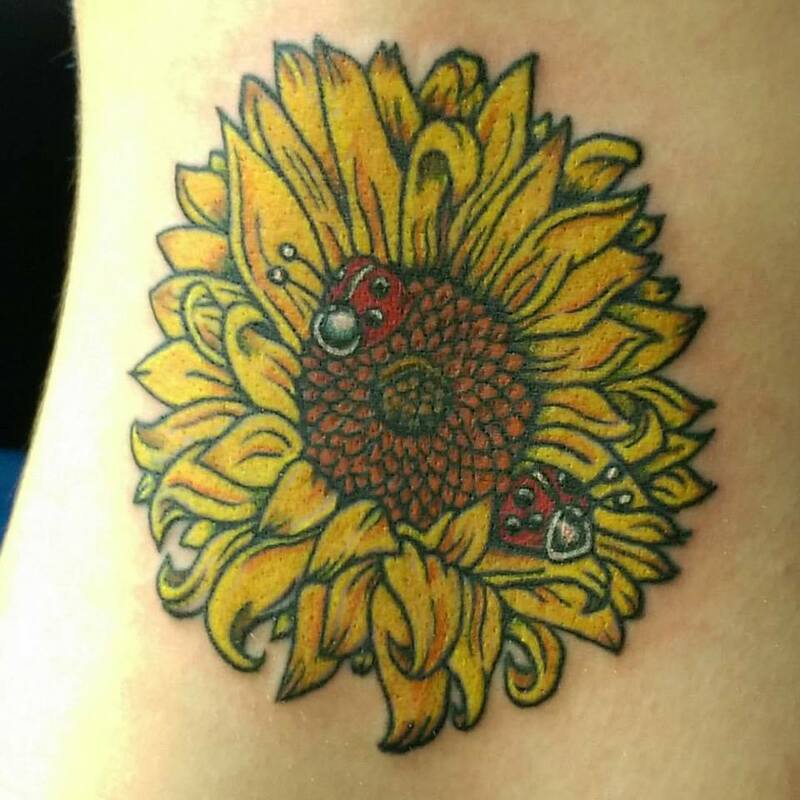 All appointments require a non-refundable $60 deposit. 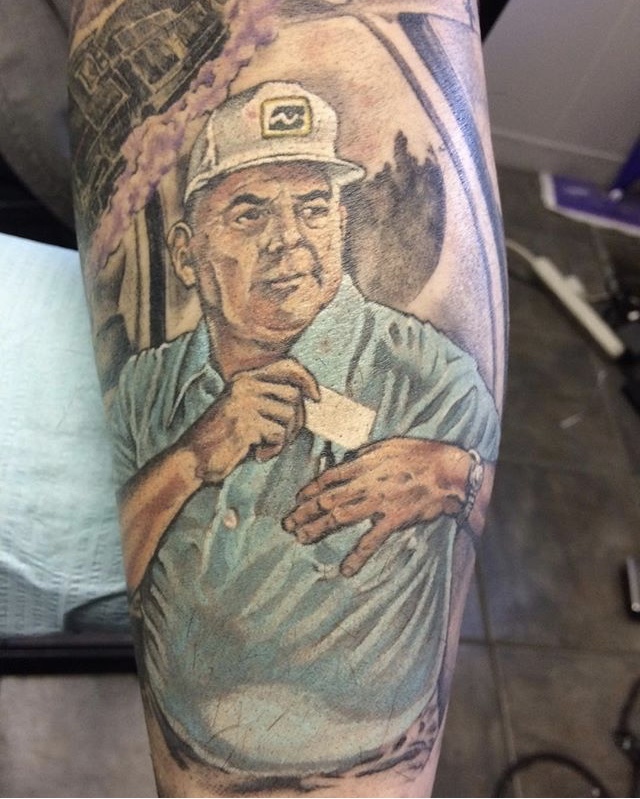 Our shop minimum is $60 and our hourly rate is $120/hr. 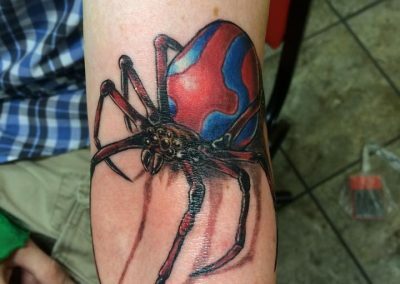 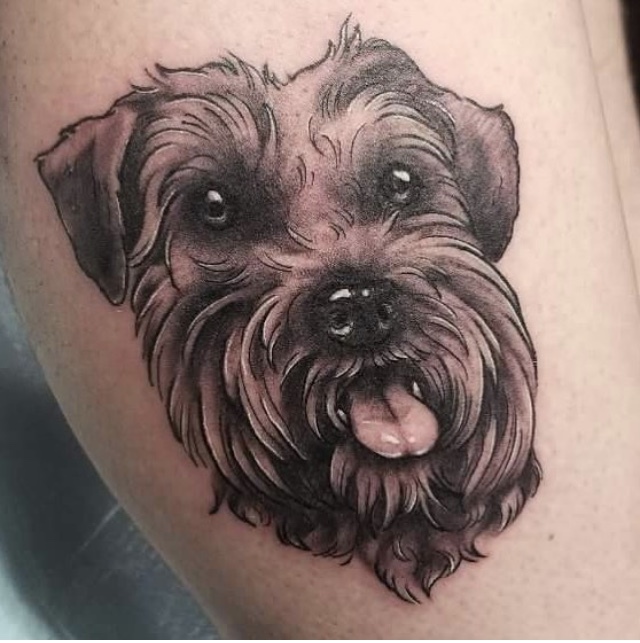 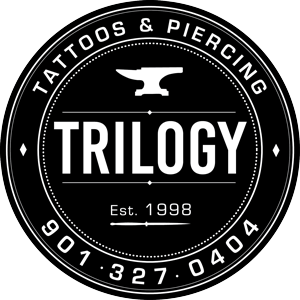 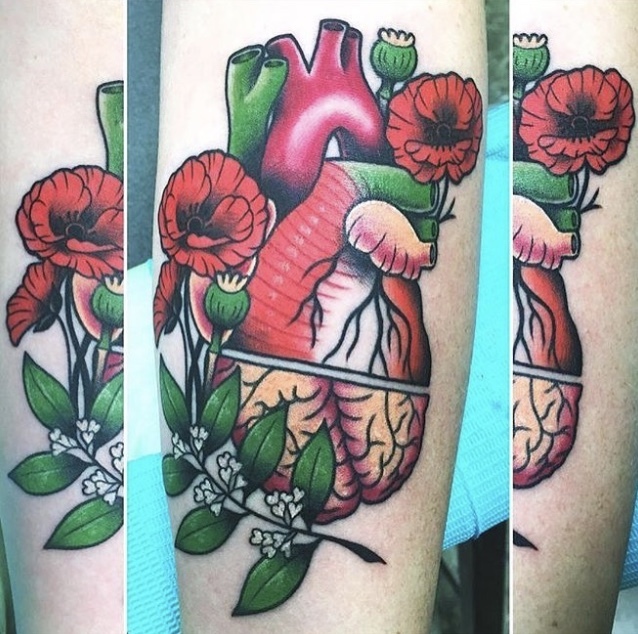 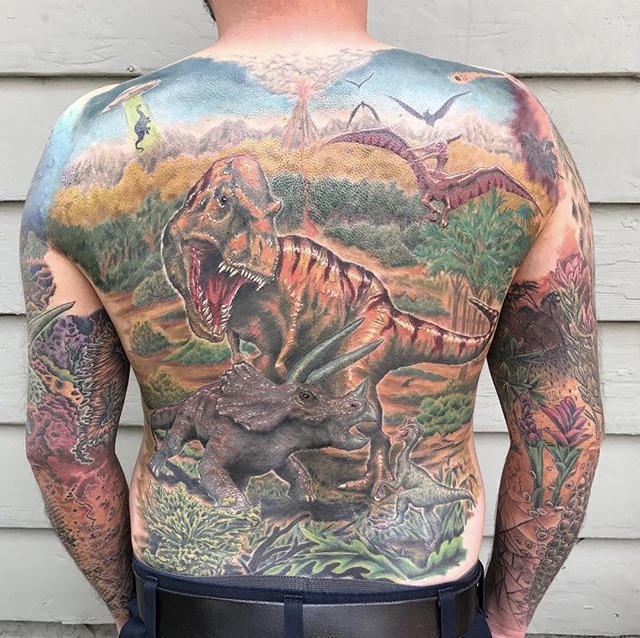 Established in 1998, Trilogy continues to be a staple in the Memphis tattoo and piercing community, as well as a mainstay on the Highland Strip. 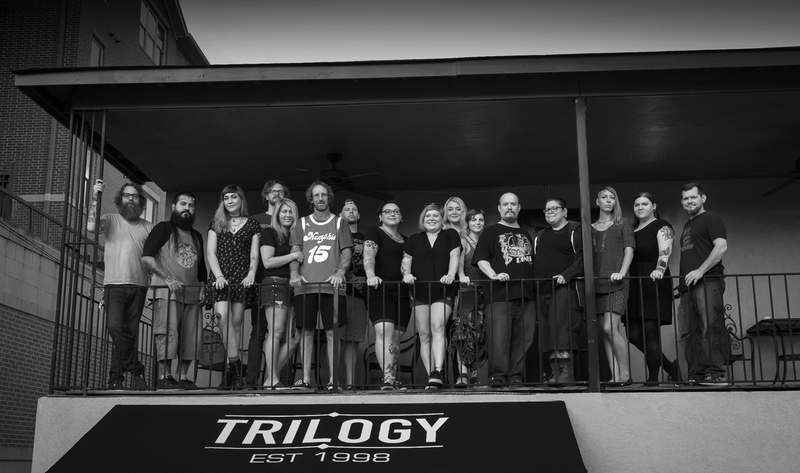 Comprised of 7 tattoo artists and 2 piercing professionals, Trilogy strives to provide each individual with a quality experience.